bit-shifter and 2 Guests are viewing this topic. Hi all, happy to finally get this page up after a good 15 months of research, development, and refinement. 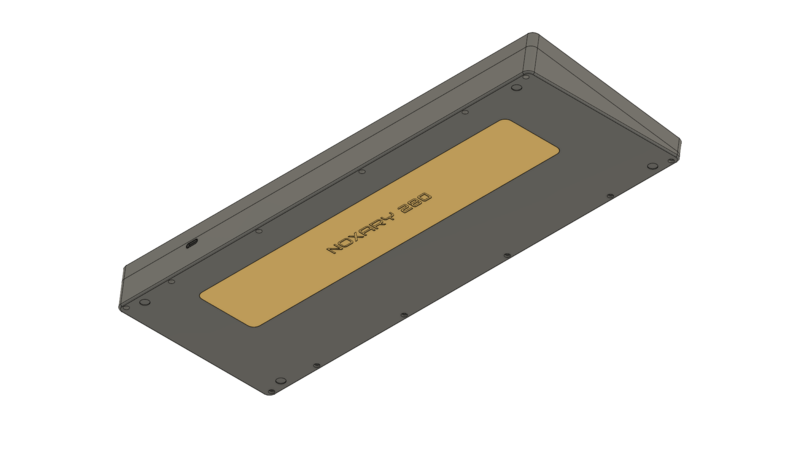 Notable mention to Pwner, as the 5mm plates are a collab between the two of us, and Rozakiin, for creating the PCBs. I'll be shipping with DHL Express from the United Kingdom, with packages taking 1-3 days. Estimates for shipping are as follows: United States - $50; Canada - $60; United Kingdom - $20; Europe - $30-50; Asia - $60. Payment will be through PayPal. I apply a 4.5% handling fee to all invoices. Buy will stay open 4 weeks or until all units are sold. Ideally want everything paid ASAP, but there is a flexible payment deadline. New lead time to be added shortly. Any pics of the plate mounting? Curious what your research has yielded. Buy will stay open 4 weeks or until all are sold. Do you think that if you were able to somehow run around in a circle at the speed of light you'd be able to create a sort of tear in the space-time-continuum where you'd be able to **** your own ******* continuously? 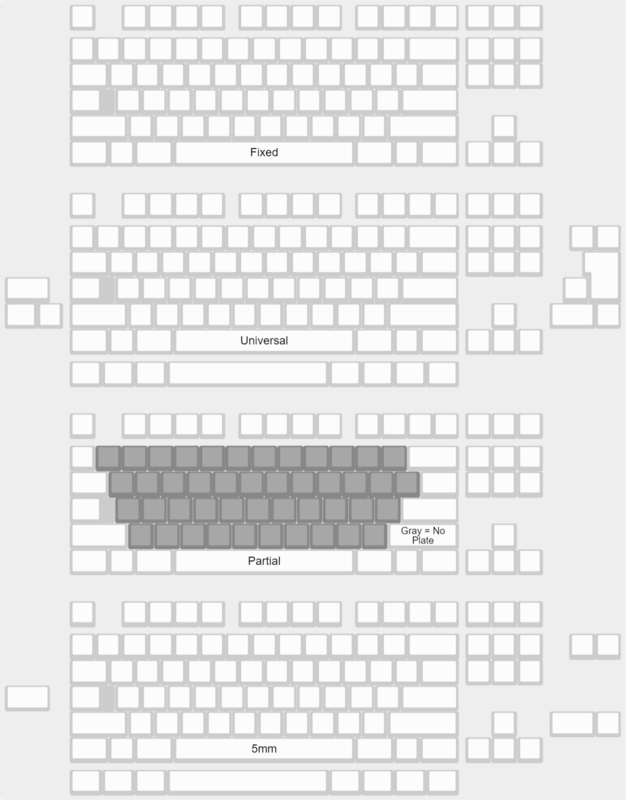 220 with hhkb blockers when? 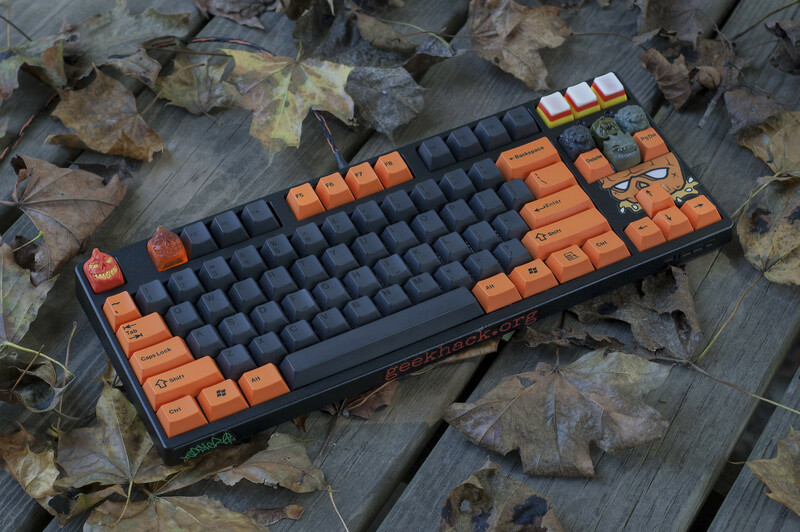 wish this was available when i was in the market for a TKL! Posting to express appreciation for the unusual color offerings and the pink! Hope to pick up a 280 blue gray with 220, as well. Yes must join for a nice red tkl and numpad combo. Do you plan to have a countdown timer? I'm in. I have absolutely no idea what color I would want though. Do the first 30 still get a special numbered edition? Very excited to see this thread up. GLWGB xondat! I've gone for evenly spaced for alphas and then on the edge. 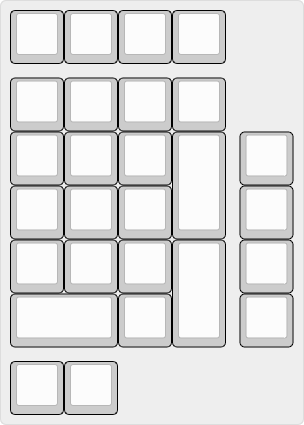 I haven't done my research yet, but from what I've experienced in 268 and using other keyboards etc, I think the focus on the alphas makes the most sense. Suppose I can do. It'll be very clear when the form goes up though. Anyone know if the purple will be close to matching GMK Skeletor? I'm assuming 6061? Or is 7075 an option? Any chance the polycarb will be frosted? Pardon me for not quite understanding, but does this mean that I only need one of the options below the PCB, bare minimum? Yes - that is the plate. Depends what you need for layout. I'm probably looking at the brass plate and going to put some lacquer on it to prevent tarnish. Now the struggle to decide the color! 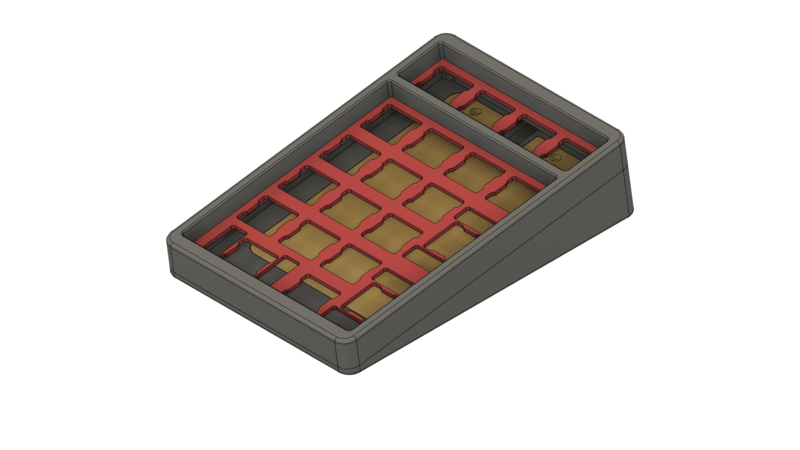 Correct, you need Case + PCB, and the options below that are all plates to pick from, and you only need one of that. 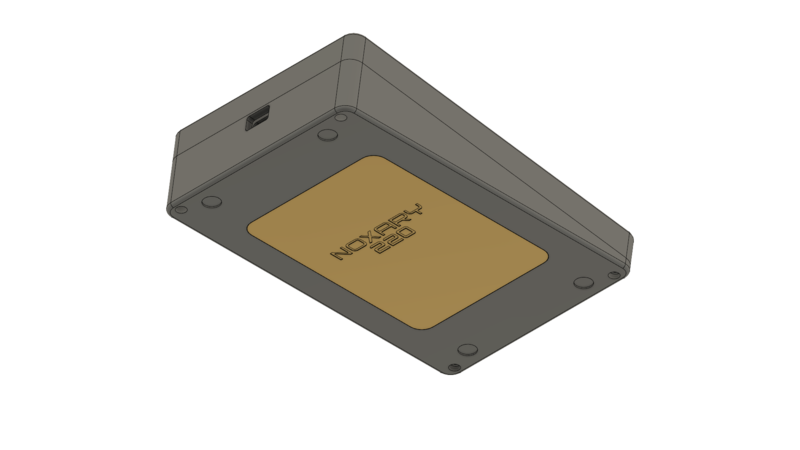 Or 2 pcbs, one as backup, as standard pcbs wont fit and xondat will probably only have a limited amount of extras. 6061. If people that enter and pay want to try 7075, I'll organize afterwards. Would rather people join because of the design than material. You will need the case (top/weight/bottom), 1 PCB, and 1 plate minimum. You can get extra PCBs and extra plates if you want. If demand for 220 exceeds slots available, I will make the normal one 220 (& make it unlimited/limited to 100), and there will be a few 220 S available. For now, the only difference is numbering, but the weight may change on 220 S to separate it. Will prolly pick one of these up I guess. 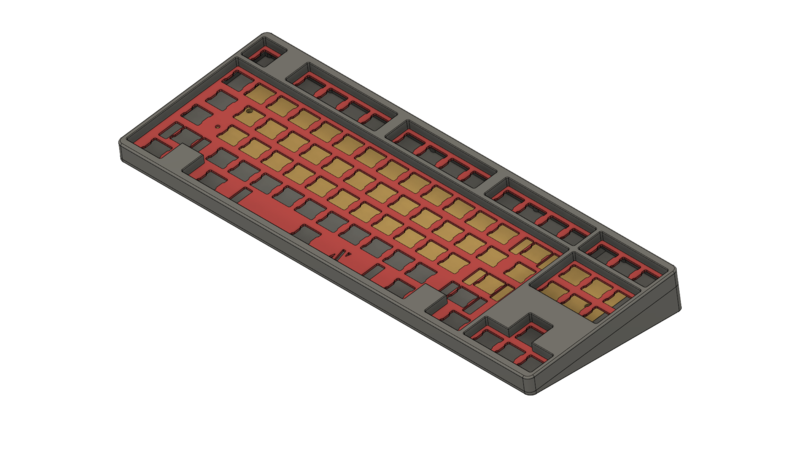 Am super interested with the case machined from 7075, just to make this endgame... with an already overkill 5mm brass plate, why not? is a sample of colors possible before the GB starts?